The ID. 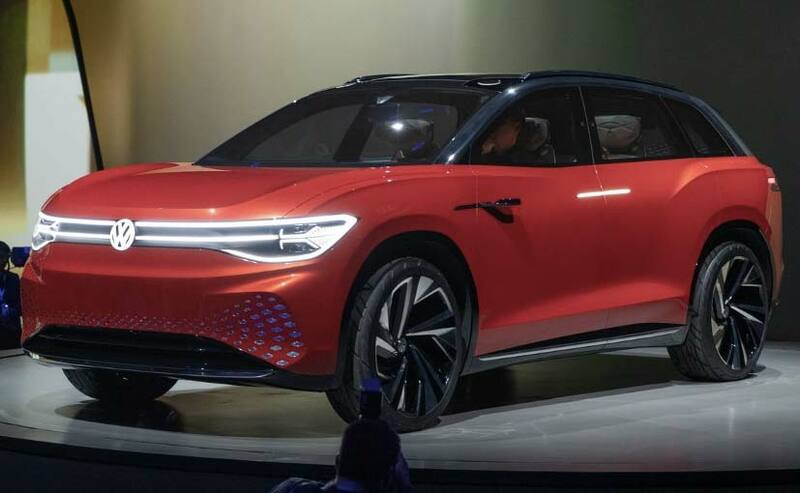 Roomzz concept car breaks new ground in the full-size SUV segment and of course, there's a production version of the car coming soon which will first launch in the Chinese market. Volkswagen showcased the newest member of the ID. family and it's called the ID. Roomzz Concept ahead of its public debut at the Shanghai Auto Show 2019. Of course, it's an SUV and is more than 5 metres in length and follows the clear, homogeneous lines of the rest of the ID. family. 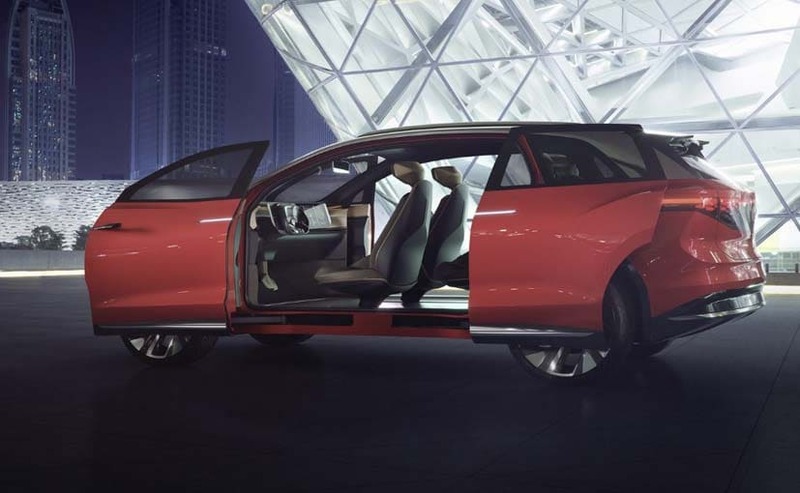 With it Volkswagen also shows its clear intent to take on cars like the Tesla Model X. 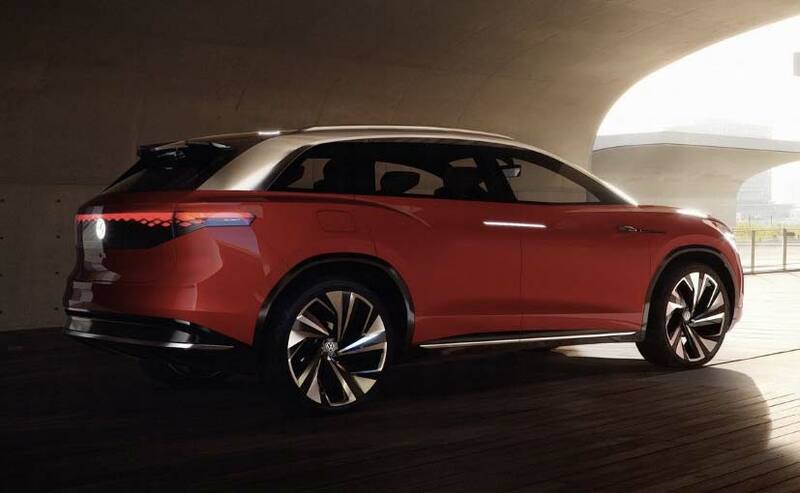 The concept car also breaks new ground in the full-size SUV segment and of course, there's a production version of the car coming soon which will first launch in the Chinese market. The ID. Roomzz combines future IQ. Drive systems and comes equipped with Level 4 autonomous drive. It can glide through automatically through traffic thanks to the ID. Pilot mode. The vehicle occupants are provided with information via interactive light zones. There's a lot of customisation on offer too in the Roomzz. The completely new variable interior concept can be individualised to a great extent. Various seating configurations can be adapted not only to passengers' personal wishes, but also to the respective driving mode. When the driver switches to fully automatic driving mode, the individual seats can be rotated inward by 25 degrees to enable a more communicative, lounge-like atmosphere on board. Moreover, when the car is driving fully automatically, the ID. Pilot Relax mode allows each passenger to adjust their seat individually to suit their needs. In this mode, the seat can be moved from an upright to a reclined position. The Volkswagen Roomzz gets a digitalised steering wheel which has been conceptually integrated into the panel. The ID. Roomzz does not get a conventional dashboard panel. In the manual 'ID. Drive' mode, the digital cockpit along with the steering wheel appears to hover in front of the driver. The digital cockpit consists of a full glass-front panel. 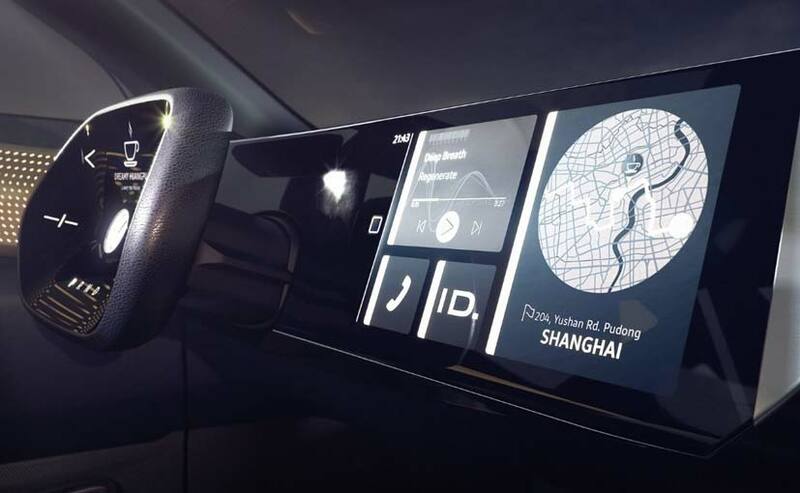 The digitalised steering wheel has been conceptually integrated into the panel. The company has used some new materials too to develop the cabin of the car. The seat covers, for example, are made of AppleSkin - a new product that consists of a renewable raw material. Specially processed wooden veneers are also used in the 'ID. Light' areas of the door panels. The CleanAir system uses an active filter system to ensure that the air in the vehicle interior remains clean even if the ambient air isn't. So what drives the ID. Roomzz? Well, it gets an 82-kWh battery and boasts of a range of upto 450 km or 475 km, before the battery has to be recharged. In about half an hour, the concept car can be recharged to 80 per cent of its capacity via a fast charging system with 150 kW. Two electric motors can continuously drive both axles with a system output of 302 bhp (electric 4MOTION). The ID. Roomzz can accelerate from 0 to 100 kmph in 6.6 seconds and reach top speeds of up to 180 kp/h (electronically regulated). As is the case with all E-cars, the maximum torque is available from the very start. The Volkswagen Roomzz comes with seat covers made of AppleSkin - a new product that consists of a renewable raw material. 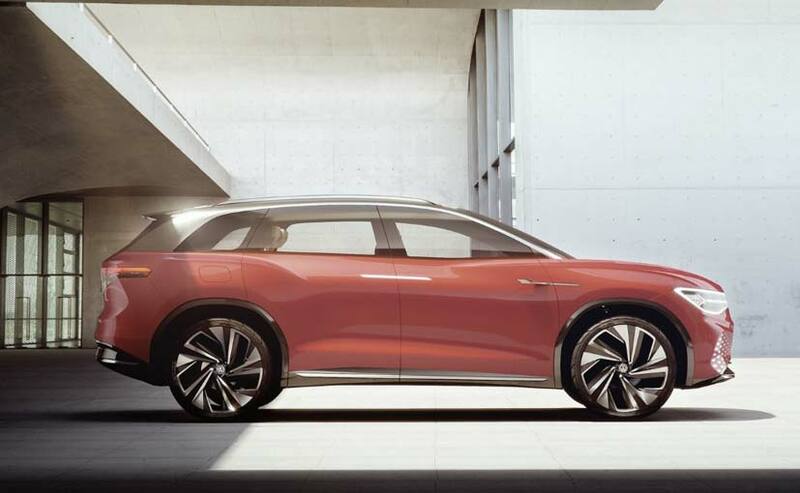 Klaus Bischoff, chief designer at the Volkswagen brand, said "This SUV is a monolith, appearing to be seamlessly machined from one solid block. The battery-powered ID. Roomzz moves effortlessly - silently and without emissions"